College/University: University Mohammed 5 in Morocco. Degree/Education: Degree in Arabic and social study . Degree/Education: Ph.D degree in “ ussoul Al feqh”. Master in Islamic jurisprudence. B.A in literature and education- Arabic language and Islamic studies. 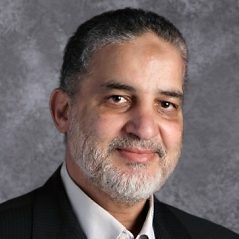 3 years of teaching Arabic and Islamic education in middle and high schools in Egypt and Yemen. 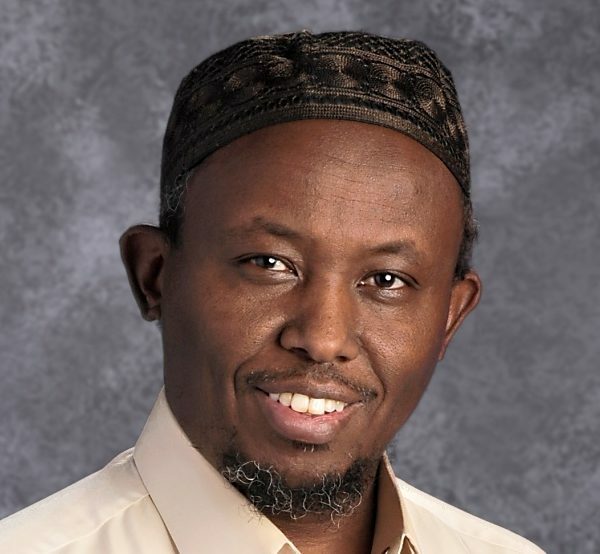 8 years of teaching in Islamic universities, Arabic as a second language and Islamic Studies. 3 years in the faculty of humanities –University of Alexandria- Arabic as a second language. 11 years on islamonline.net in the founding period, as responsible for shari’a disk, deputy Editor in chief, and G.M of English Division. 2 years with Islamic relief and human relief in Europe. 3 months as a consultant with the GM of the Int. center of moderation-Kuwait. Member of the Int. Union of Muslim Scholars. 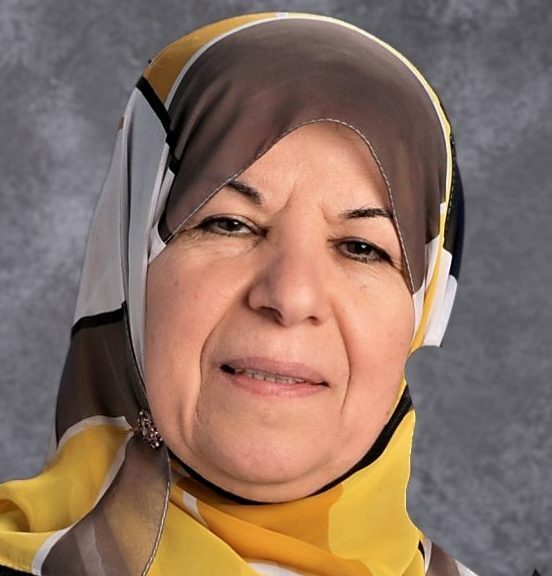 I possess over twenty years of teaching experience and have taught at IQA for the last 13 years, Alhamdullilah.I have a Bachelor’s Degree in Education, specializing in Philosophy and Sociology, from Al-Fateh University in Libya. I have completed sixteen hours of graduate courses in Education at Indiana State University in Terre-Haute, Indiana. I have also completed 48+ hours at Richland College in English, math, and technology studies to further my abilities as an instructor. Taught Islamic Studies and Arabic at IANT Sunday School. 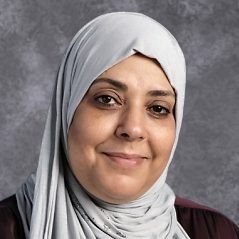 Director of Weekend School at Lifta Society in Garland along with teaching Islamic Studies and Arabic. Taught secondary social studies in Jamila Secondary School in Libya. Taught Saudi Curriculum in Ahmed bin Hambal in Terre Haute, Indiana.